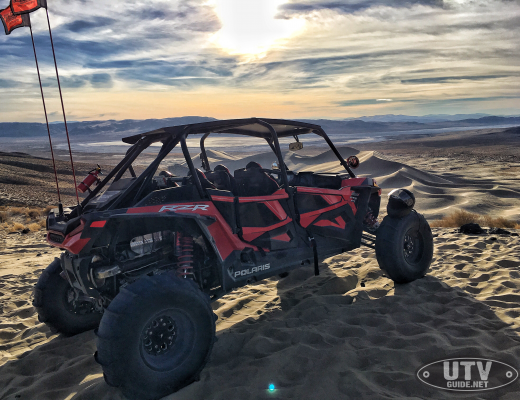 Polaris RZR UTV World Championship worked out well on the 16 mile desert race course outside of Laughlin, Nevada on Saturday. The plan called for a fairly conservative first half, staying in touch with the race leaders and in position for a hammer down run to the podium over the second half of the 144 mile race. After a brief stop to correct a steering issue on the first lap dropped the team outside the top 10, things went well to the mid-point of the race. 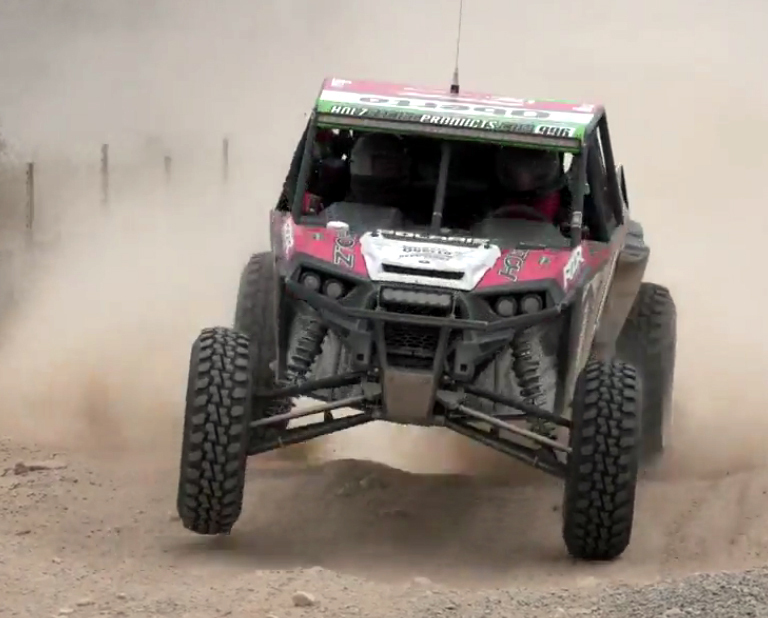 Sven Ellstrom and co-driver Chazz Arenibas had moved up to 6th place by the start of the 5th lap in the 9 lap event. Two laps later, they were in podium position in third place but still had a lot of time to make up. Ryan and Mark Holz, running second, were ahead by more five minutes. 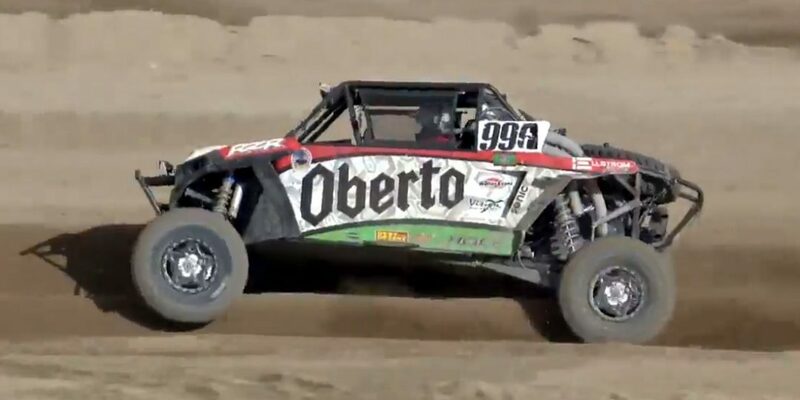 A lot of that deficit was made up during the 7th and 8th laps as the Oberto team was just 45 seconds out of second with the end of the 8th lap approaching. That’s when the transmission decided it had had enough. A disappointed Sven Ellstrom pulled off the course with a DNF and hopes for a podium finish reduced to 28th place in the final standings. 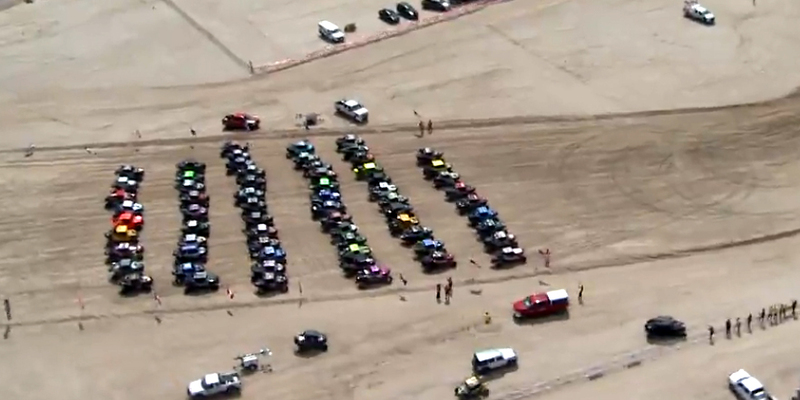 The race took a heavy toll on the big field of the country’s best and fastest off-road racers, with only 18 of the 69 starters finishing all nine laps. Phil Blurton of Loomis, California scored an impressive victory with the father and son Holz Racing team from Lynden, Washington second. Dustin Jones of Bossier City, Louisiana rounded out the podium.